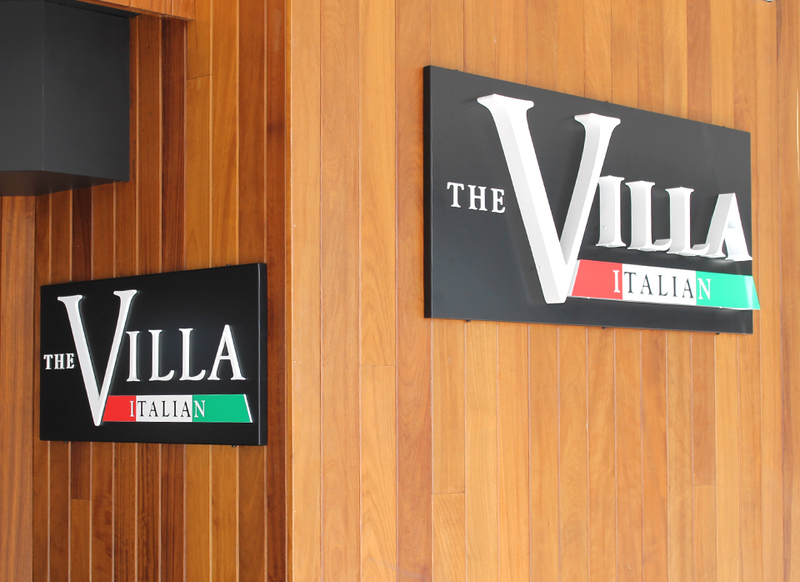 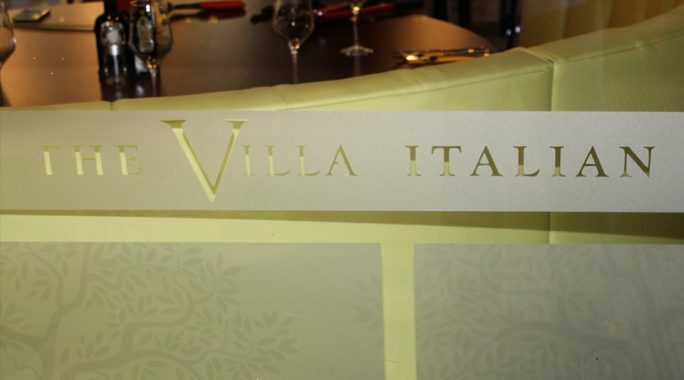 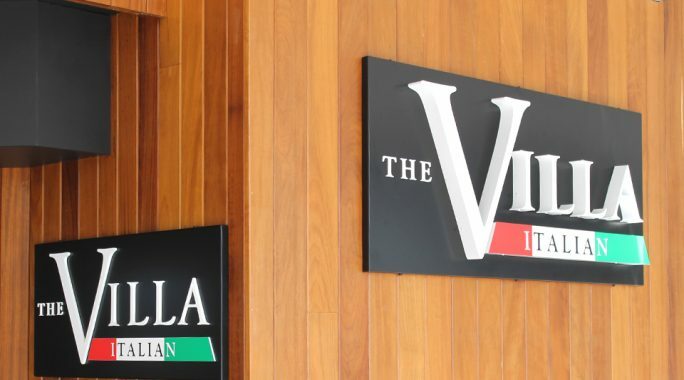 The Villa Italia, required external signage for the restaurant, alongside an interior design service. 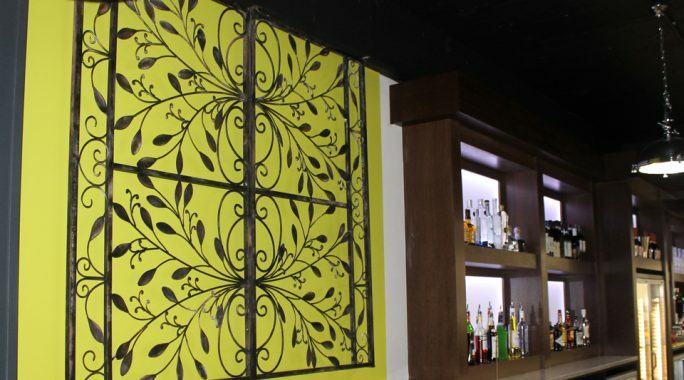 Here at Stone Create, design is our passion. 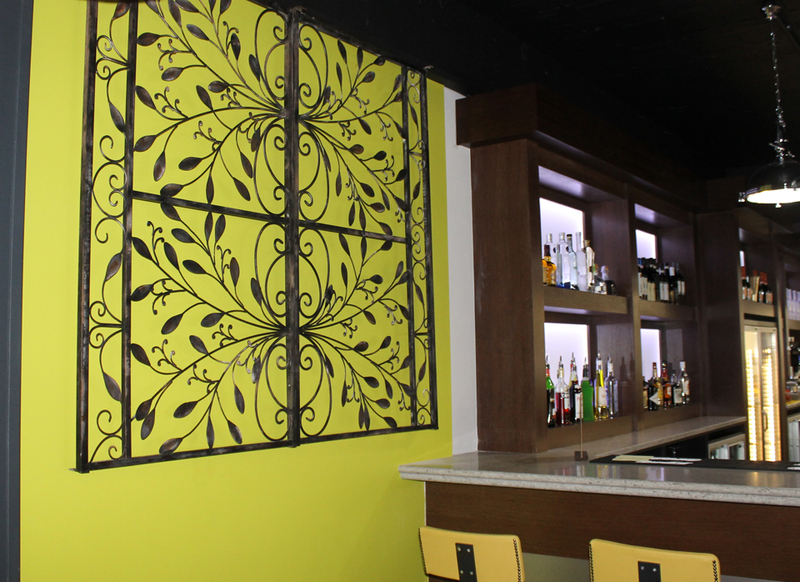 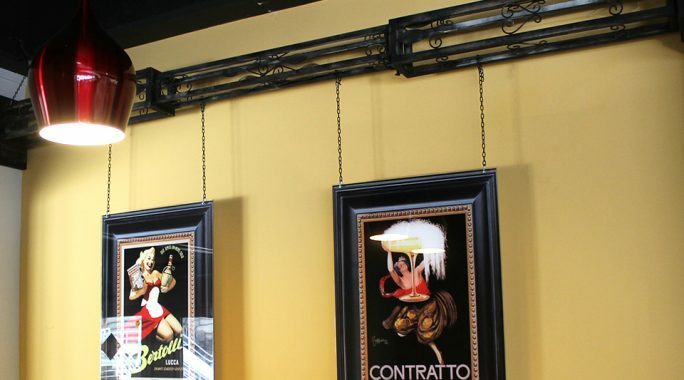 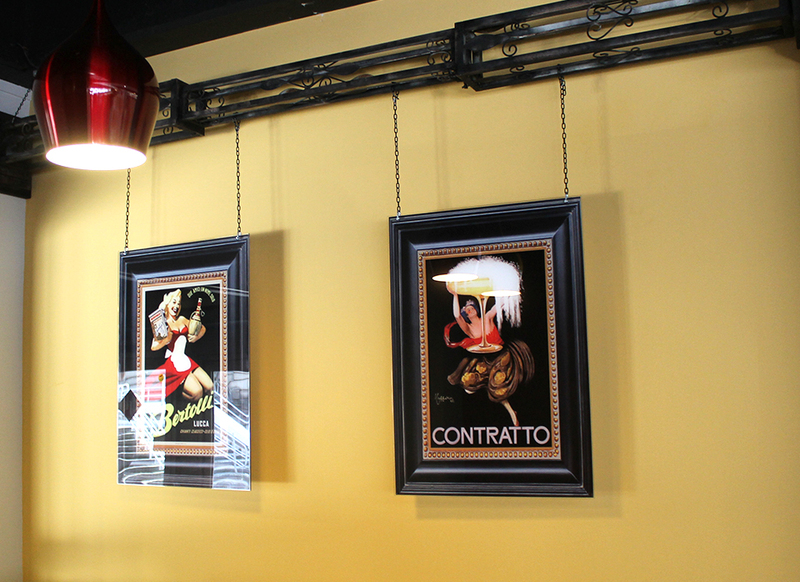 Getting the signage and interior design for any restaurant is key to a customer’s first impression. 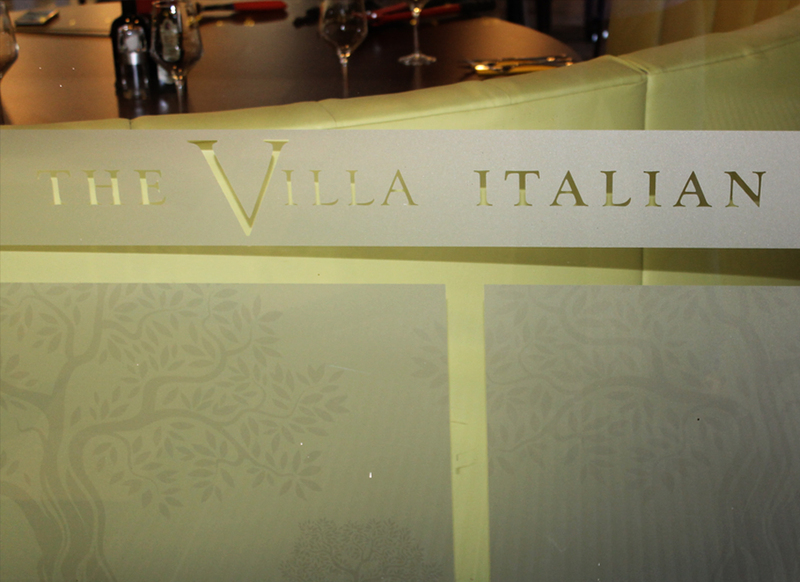 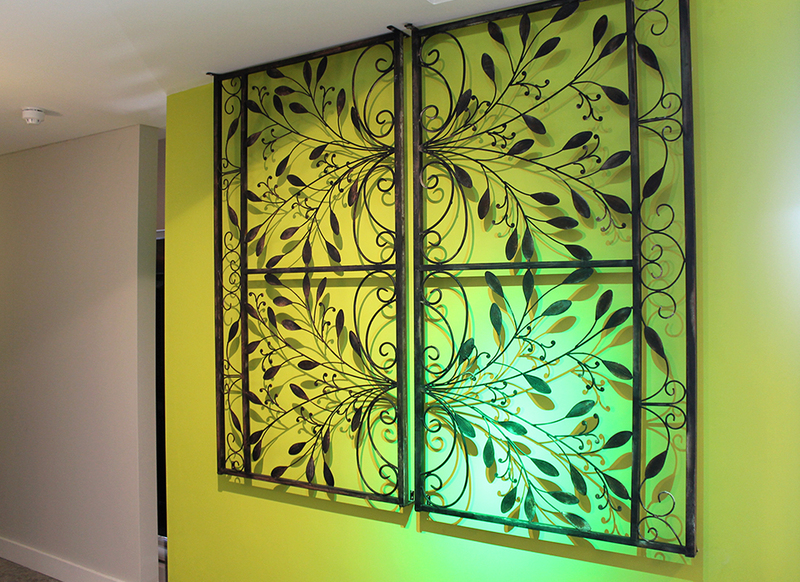 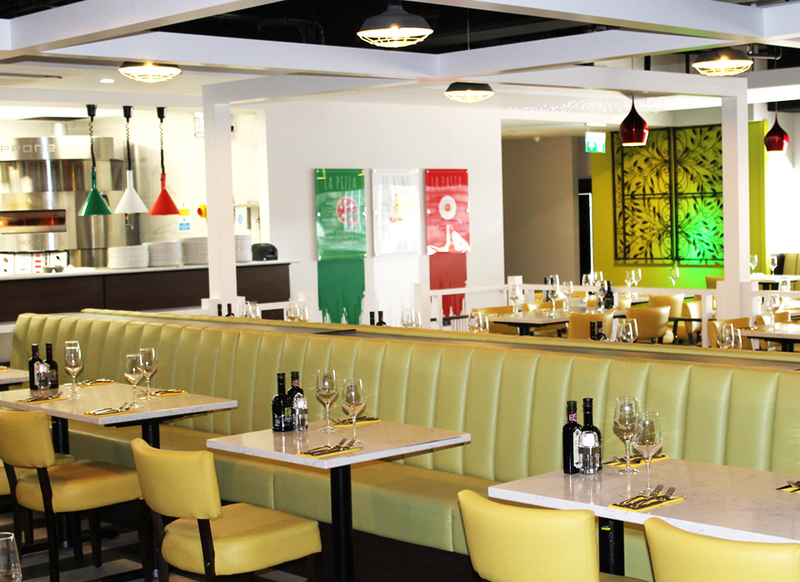 Eye catching internal designs were created to give Villa Italia a very impressive look and feel.